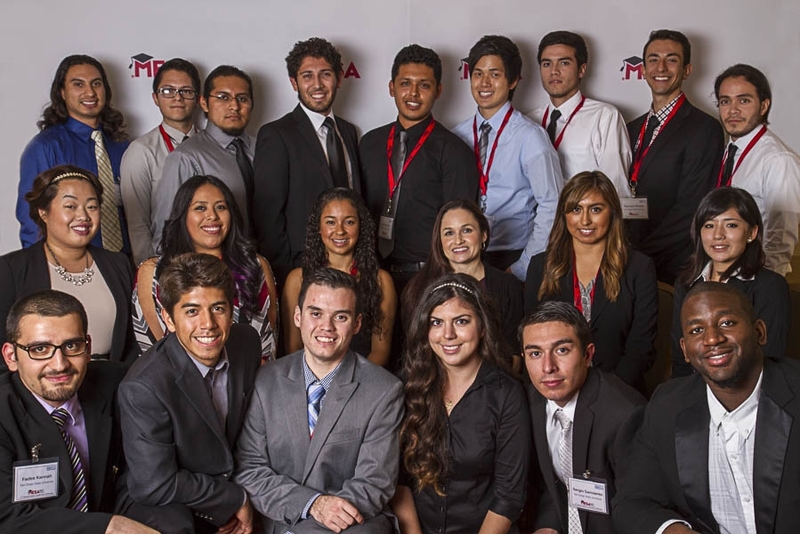 Twenty-two students were selected to participate in the MESA Student Leadership Conference. 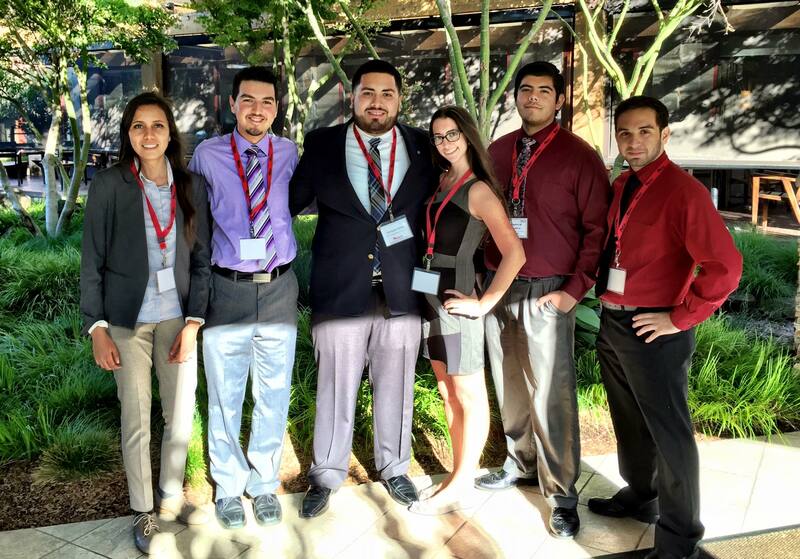 The MESA Achievement Student Leadership Conference offered extensive professional and leadership development. A select San Diego City College student recently honed his leadership skills at a special invitation-only conference in Sacramento for math-based majors. The event was sponsored by San Diego Gas and Electric and six other companies. A select Southwestern College student recently honed her leadership skills at a special invitation-only conference in Sacramento for math-based majors. The event was sponsored by San Diego Gas and Electric and six other companies. A select group of two San Diego State University students recently honed their leadership skills at a special invitation-only conference in Sacramento for math-based majors. The event was sponsored by San Diego Gas and Electric and six other companies. The Mathematics, Engineering, Science Achievement Student Leadership Conference held in Oakland last month offered extensive professional and leadership development through direct interaction with industry mentors and speakers. The hand-picked students, all majoring in engineering or computer science, were from 25 universities and community colleges across the state. A select group of four San Diego State students were among 150 college students across California chosen to participate in a special leadership conference. 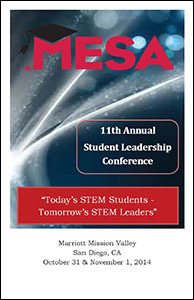 The Mathematics, Engineering, Science Achievement (MESA) Student Leadership Conference offered extensive professional and leadership development through direct interaction with industry mentors and speakers. The hand-picked MESA students, all science, engineering, or math majors, were from 24 universities and community colleges across the state, including San Diego State University. Pacific Gas and Electric Company (PG&E) sponsored the event and more than 25 PG&E employees volunteered their time to work closely with the students during the 2-day conference in October.